On 31 December, I logged off Facebook for a couple of weeks. Mostly, I didn’t miss it, other than the friends who I mainly stay in touch with via Facebook – I felt bad that my decision to log off, was forcing them to contact me in other ways. My techie time out wasn’t intended to cut me off from people or make me hard to get in touch with. Also, while I could log off the Facebook account on my iPhone, I was unable to log out of Facebook Messenger and it seems that the 2 apps don’t talk to each other. This made it difficult to completely disconnect. I ended up logging back into Facebook before my self-imposed time was up but initially just as a communication tool. After a few days, I started glancing at my newsfeed, mainly checking how a few friends were doing – one with an unwell parent, another with a not well partner. Over time, I noticed myself clicking on links to read articles again. Once again, my 5-minute catchup with the world was starting to become 15 minutes or longer. Not only that, but I was feeling upset by some of the comments on the Facebook posts. I was having to tell myself “no, you don’t need to read this” and forcing myself to close screens. I got better at it. Then I decided to do some Unliking – I am a bit of a news junkie, but only online. I don’t like watching the TV news anymore, unless something major is happening in the world. I never listen to the radio. I consume my news content online because it gives me an opportunity to select what I read and ignore the headlines that don’t interest me. I had followed all of the major news agencies on Facebook – NZ Herald, Stuff, One News and 3 News. Not anymore. I have unliked all of them and now I don’t see the headlines on my newsfeed which is good because I used to get so annoyed to click on a headline only to discover that the actual news article had a completely different headline. Badly written news bugs me – so I’m cutting back. Trolls make me angry – so I’m not giving them any of my attention. I have unliked or unfollowed some people and companies who post content I don’t feel I benefit from, I’m reducing the doom and gloom where possible. There are pages I clicked Like on because it would put me in the running to win something. If I don’t use that companies product or service, and am unlikely to – Unlike. So that’m my 2015 social media consumption strategy – trim it all back, take control over what I see. 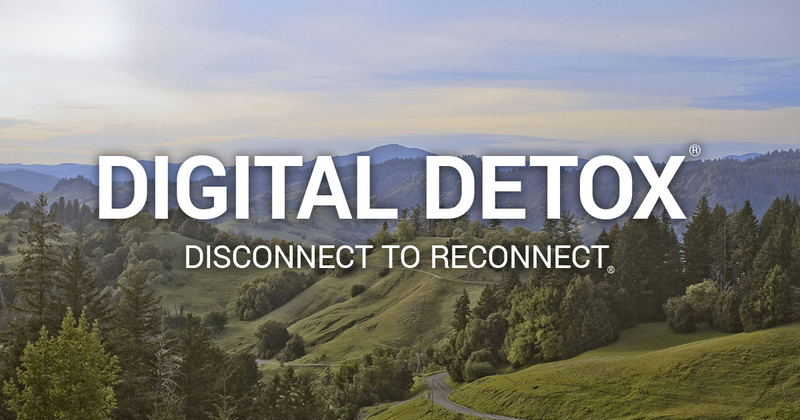 Email is the next part of the digital declutter project. I have owned my Macbook for 8 months and have over 7000 unread emails – from individuals and corporations selling a product or a service that I will probably never buy. So I’m going through my inbox and unsubscribing madly. It’s liberating. 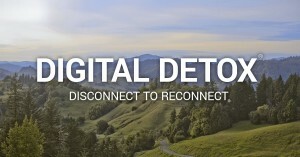 I’ve coined the term Digital Detox for this mission I’m on, only to discover it had already been coined. Oh well – it must have been a good combination of words. I’m about to put a No Junk Mail sign on my physical mailbox and I’m also taking control of my electronic mailbox. If I haven’t needed to read those 7000 emails in the last 8 months, I’m unlikely to need them in future so out they good, along with any future messages from the same place. 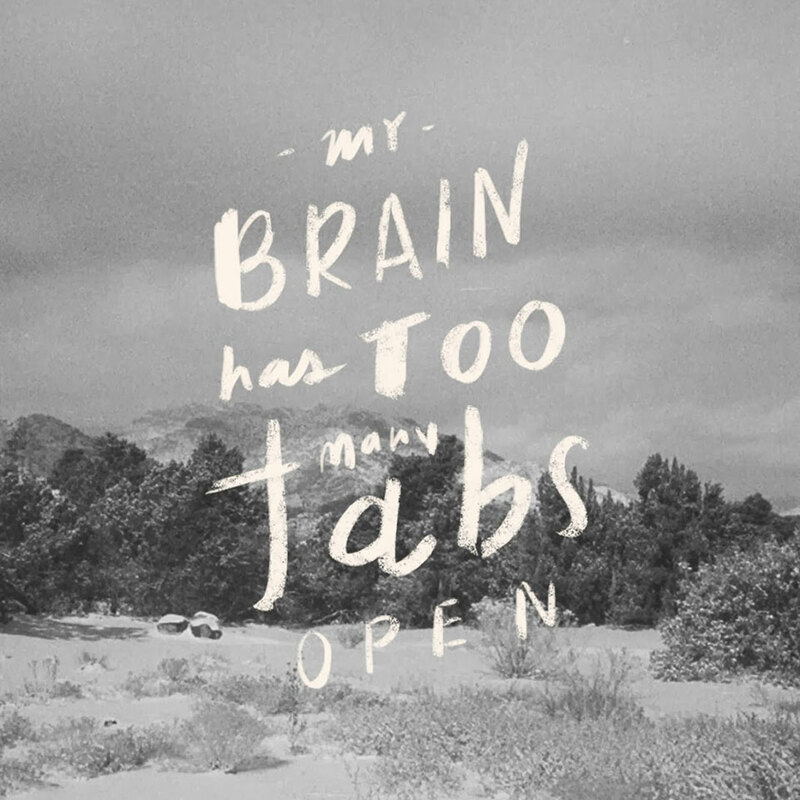 2015 is about balance and I’m clearing out the clutter. It feels good.